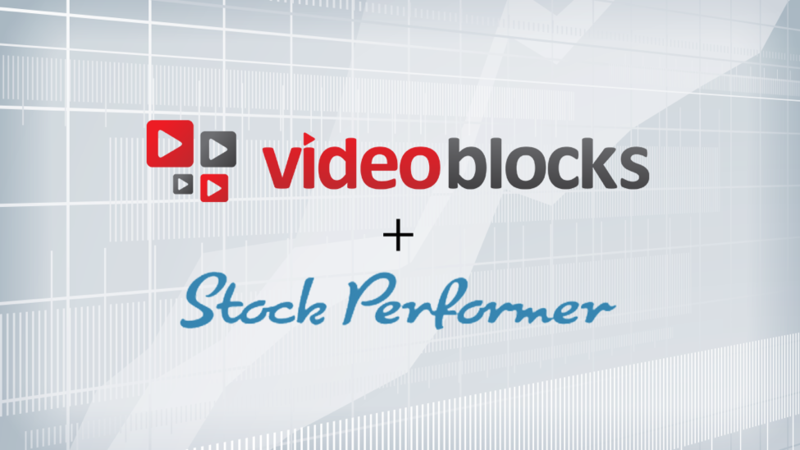 We are happy to announce our new partnership with VideoBlocks to include them among Stock Performer’s supported agencies. You will now be able to slice and dice your data to increase your sales in the VideoBlocks Marketplace. Since VideoBlocks launched its Marketplace last year, our customers have often requested VideoBlocks support, showing how fast their community has grown. With 10,000 contributors and over 1.8 million clips, they are one of the fastest growing libraries in the industry. Adding VideoBlocks fits well with our strategy to expand our analytics services to filmmakers. And it’s worth noting that VideoBlocks pays out a 100% commission to contributors — something we haven’t seen anywhere else! It was great to work with Greta Pittard, Vice President Content & Contributor Relationships, and Aaron Silverman, Technical Lead, to develop the interfaces necessary to make this a reality. With their help, we can make sure the data runs smoothly between our services. To activate your VideoBlocks account in Stock Performer, simply go to your Settings > Agencies and select VideoBlocks. Get in touch if we can help you in any way!